Gill John: Gaudi - Parragon, 2004. Святой Эчмиадзин / Saint Etchmiadzine - Erebouni, 1981. 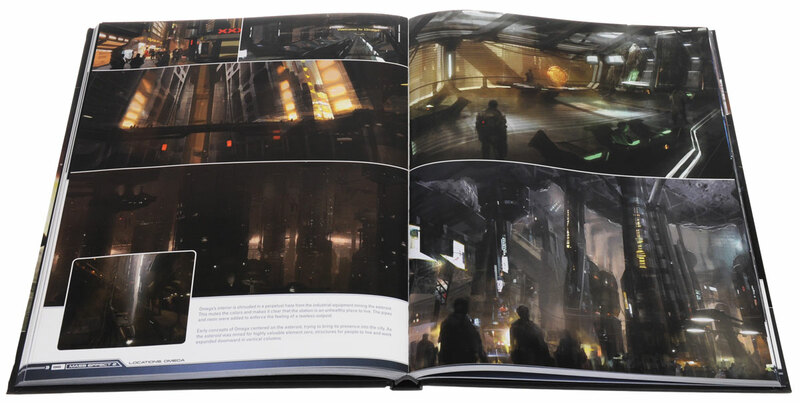 The Art of The Mass Effect Universe. 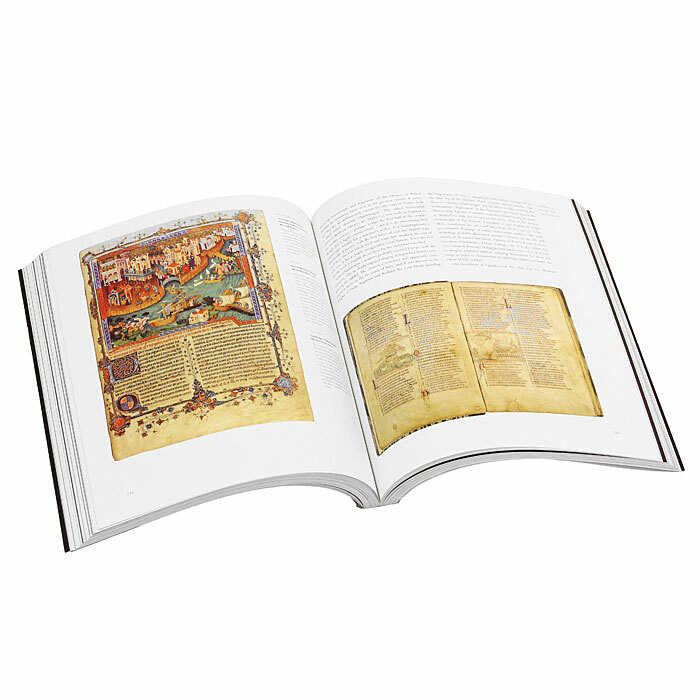 A History of Illuminated Manuscripts. 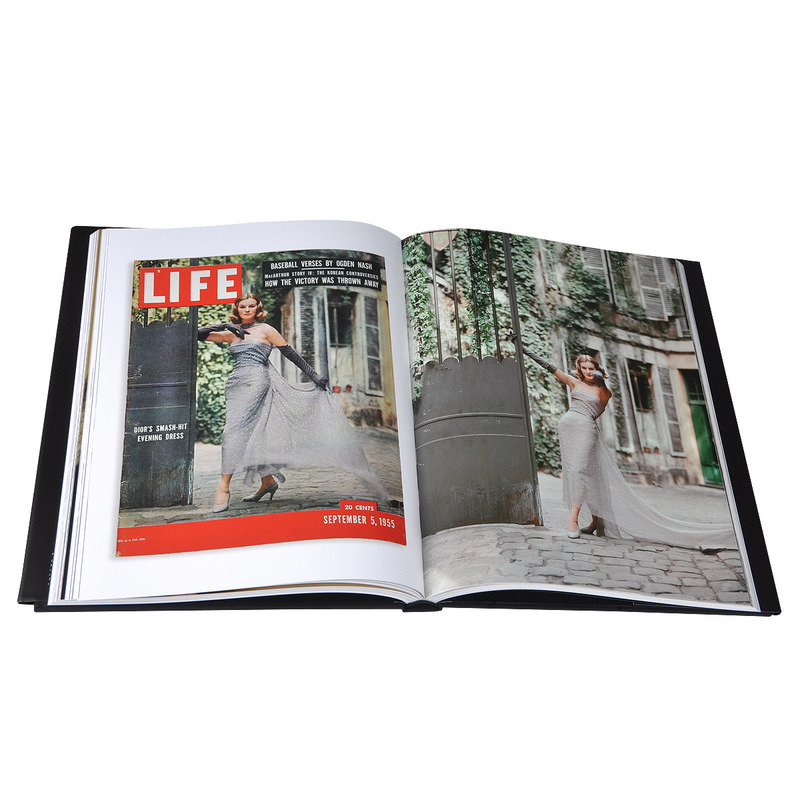 Chanel (комплект из 3 книг). Петергоф / Peterhof. Aqua Libera. Вокруг Балтики в поисках современной архитектуры. Выборг. 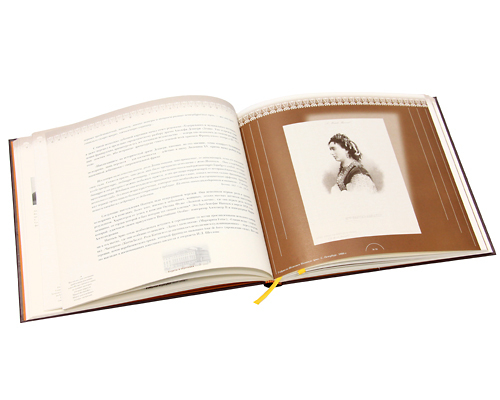 А. В. Кургатников: Императорский Михайловский театр (подарочное издание) - ЛИК, 2001. 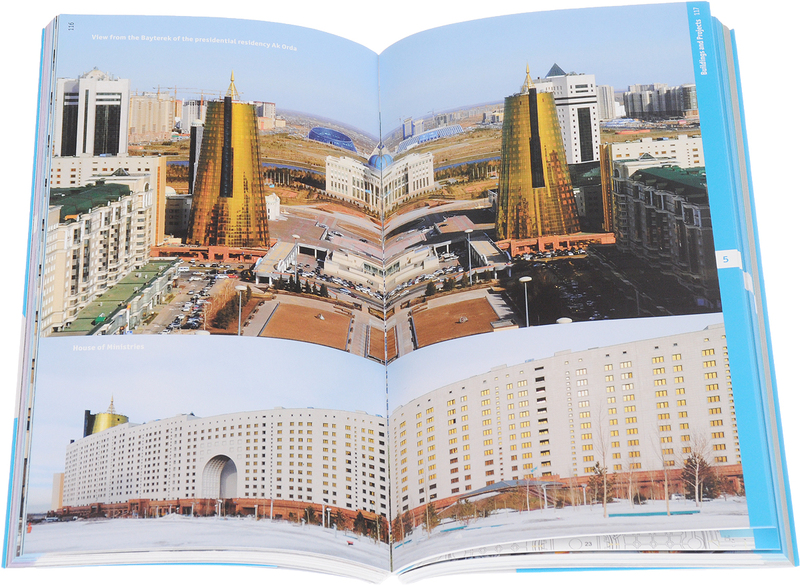 Astana: Architectural Guide - Dom Publishers, 2015. 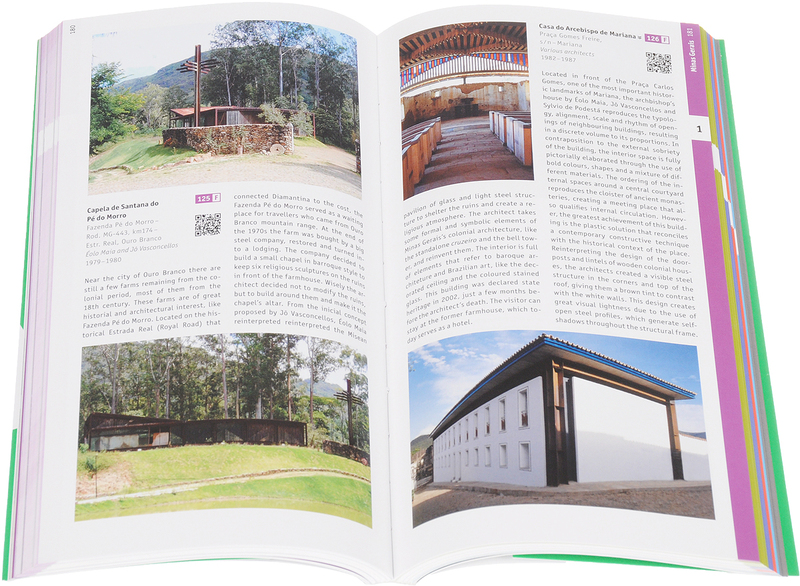 Laurence Kimmel, Bruno Santa Cecilia and Anke Tiggemann: Brazil: Architectural Guide - Dom Publishers, 2013. Г. Я. Мокеев: Русская цивилизация в памятниках архитектуры и градостроительства. Альбом - Астрея-центр, 2017. 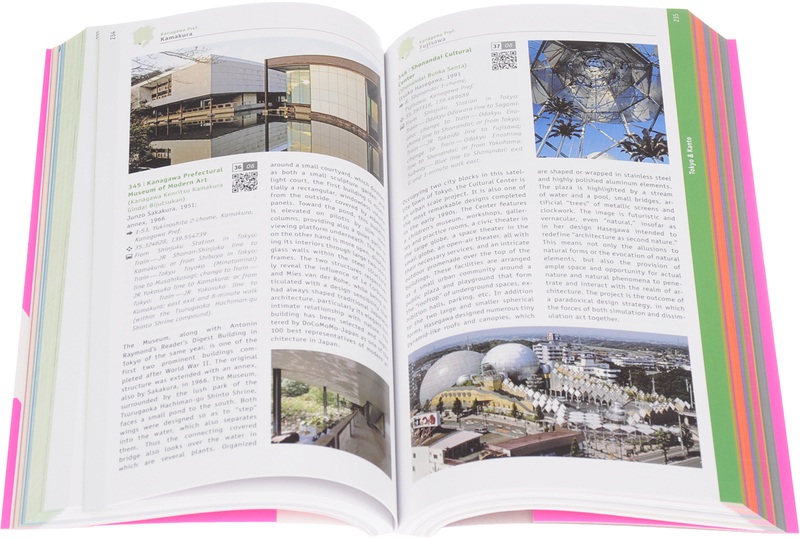 Clemens F. Kusch, Anabel Gelhaar: Venice: Architectural Guide - Dom Publishers, 2014. 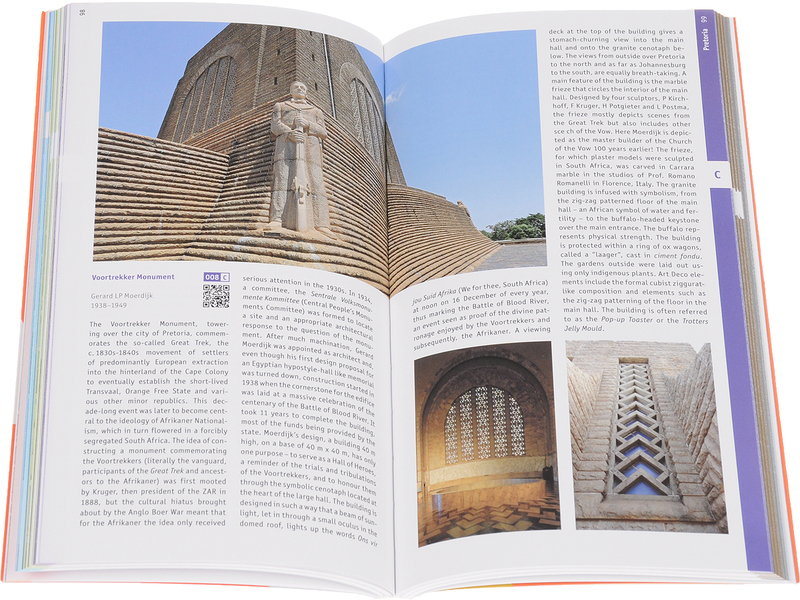 Roger C. Fisher, Nicholas J. Clarke: South Africa: Architectural Guide - Dom Publishers, 2014. 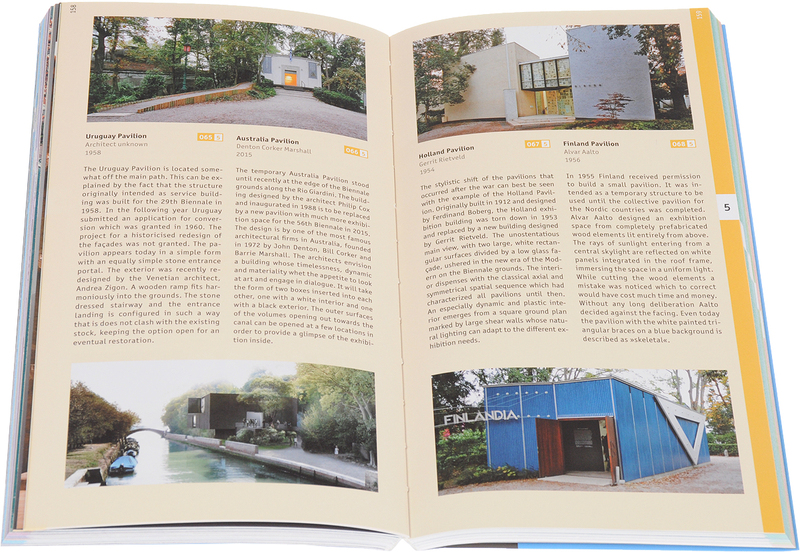 Evan Chakroff, Addison Godel and Jacqueline Gargus: China: Architectural Guide - Dom Publishers, 2015. 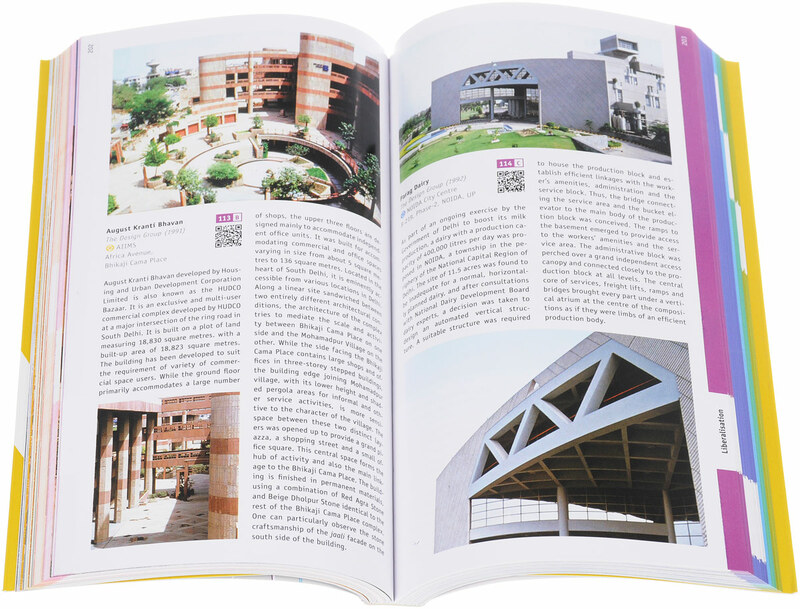 Anupam Bansal, Malini Kochupillai: Architectural Guide Delhi - Dom Publishers, 2013. 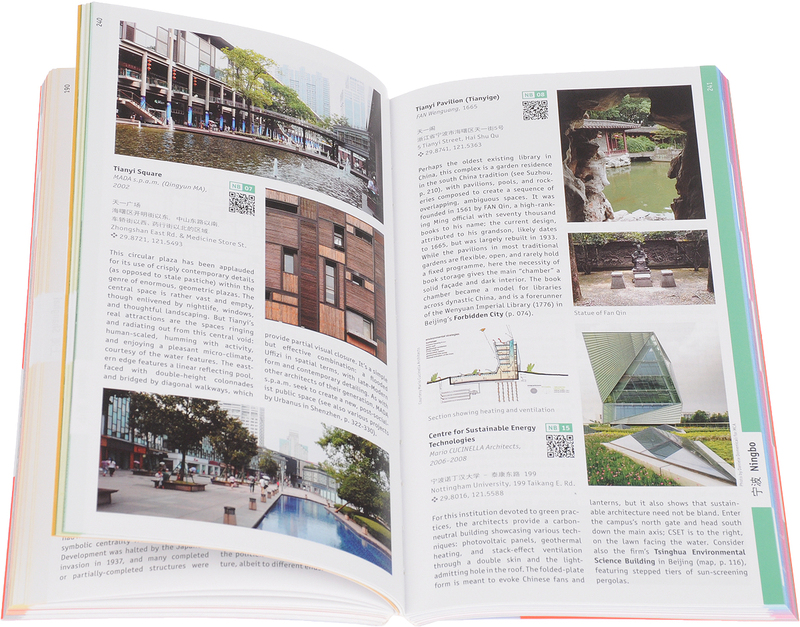 Botond Bognar: Japan: Architectural Guide - Dom Publishers, 2013. 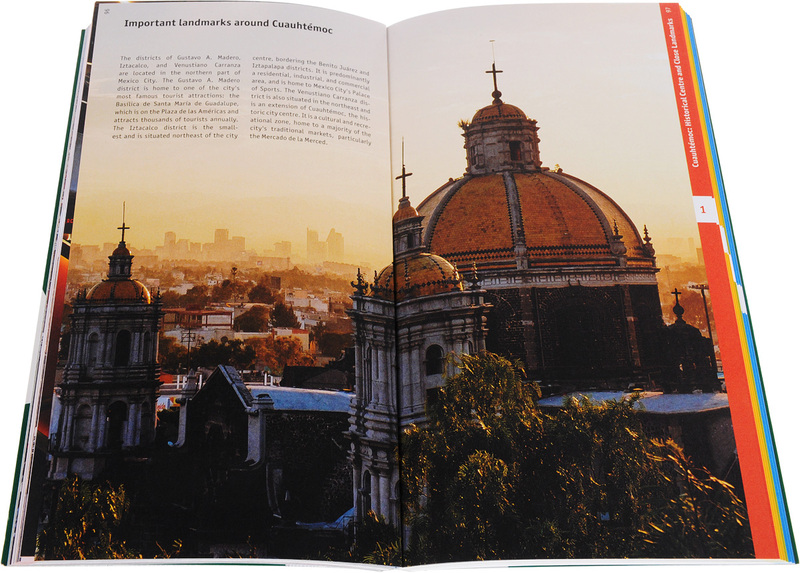 Sarah Zahradnik: Mexico City: Architectural Guide - Dom Publishers, 2017. 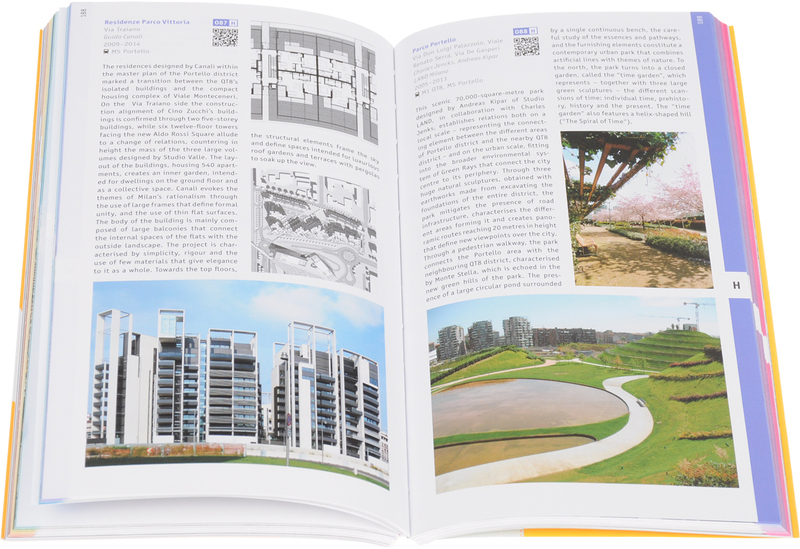 Carlo Berizzi: Milan: Architectural Guide - Dom Publishers, 2015. 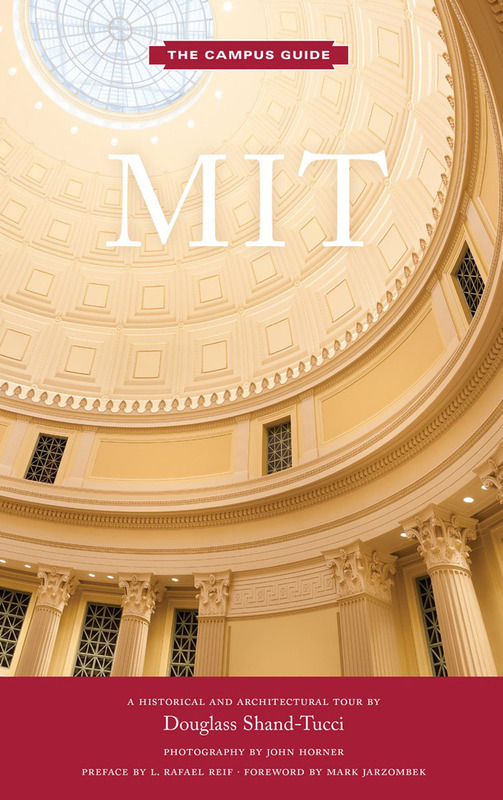 100 Contemporary Brick Buildings / 100 Zeitgenossische Bauten aus Backstein / 100 Batiments contemporains en brique (комплект из 2 книг). 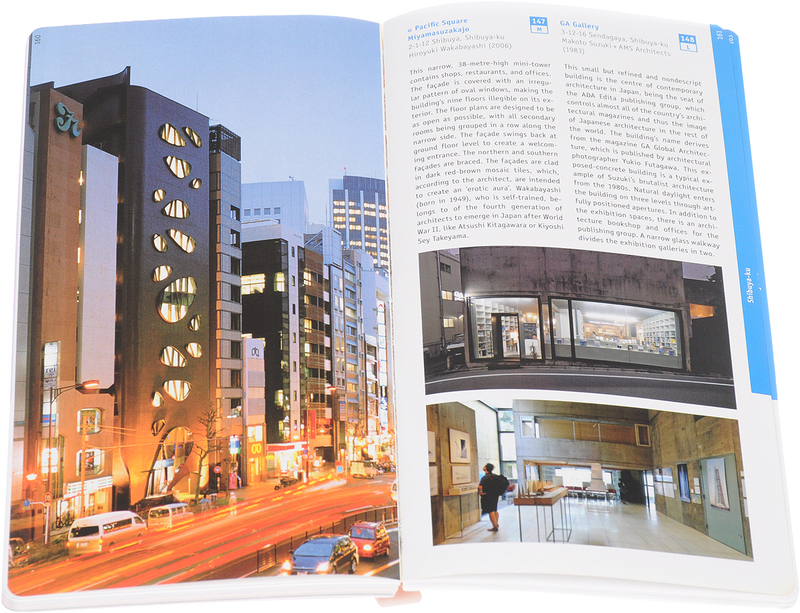 Ulf Meyer: Tokyo: Architectural Guide - Dom Publishers, 2011. 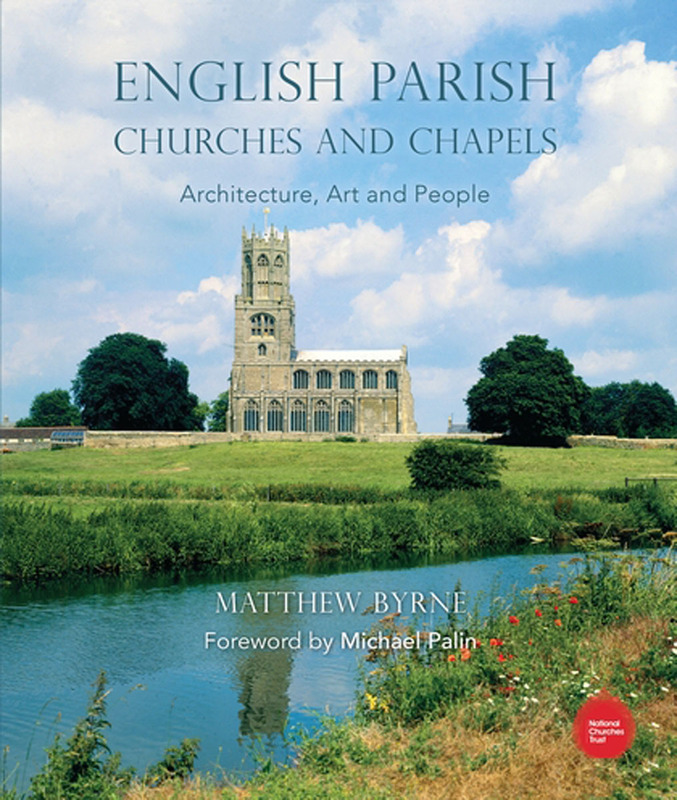 English Parish Churches and Chapels.